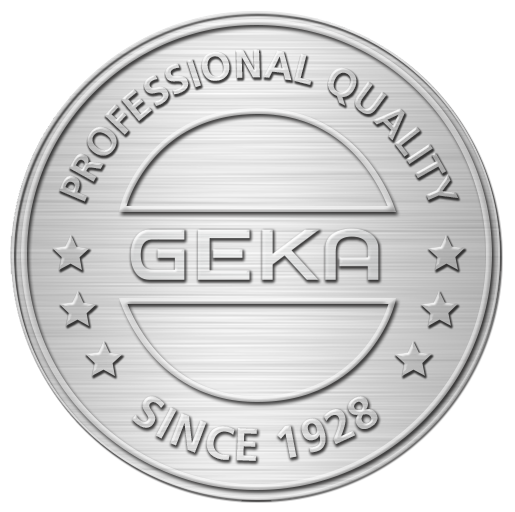 Click on the respective product to obtain more information about our GEKA® plus products. 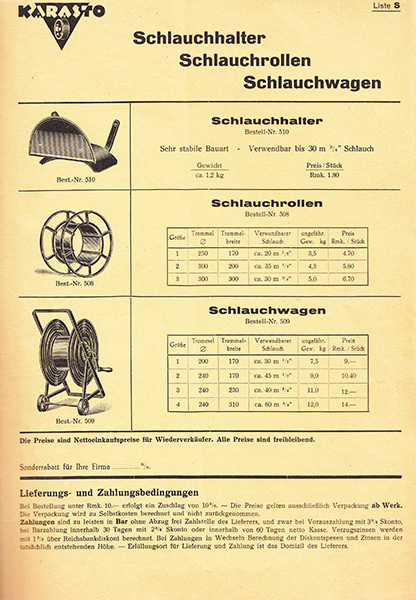 Back to the roots. 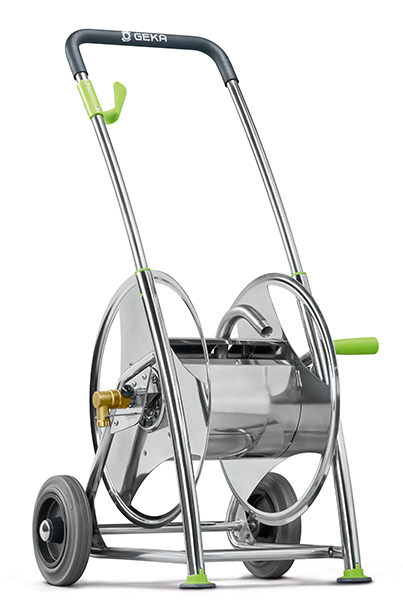 High-quality hose trolleys have been part of the KARASTO product range for almost 80 years. 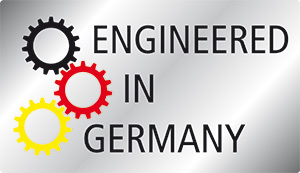 This experience and the associated expertise are our benchmark for the future. 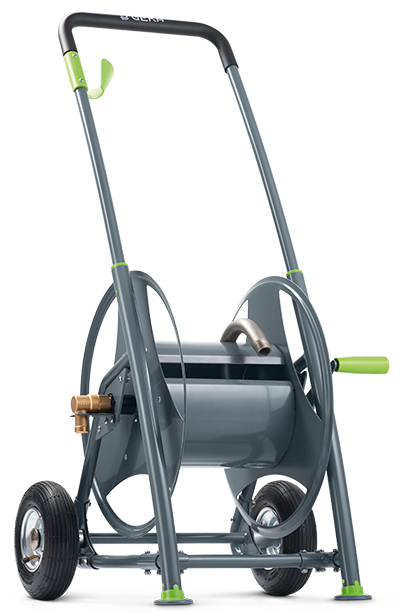 They set the standards for the requirements that we also set for ourselves in the development of new products. 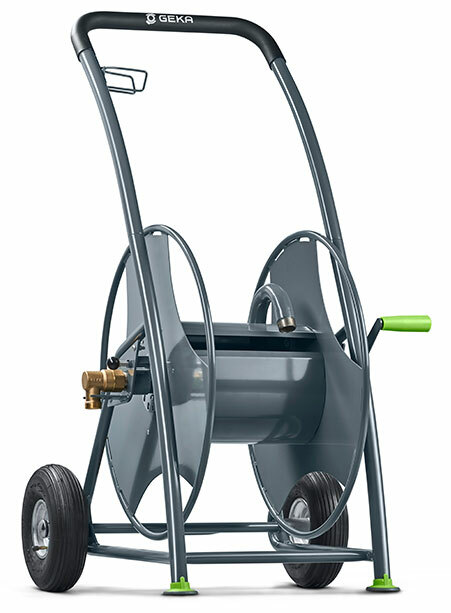 This means that hose trolleys and hose reels which surpass the needs of professional users are developed. 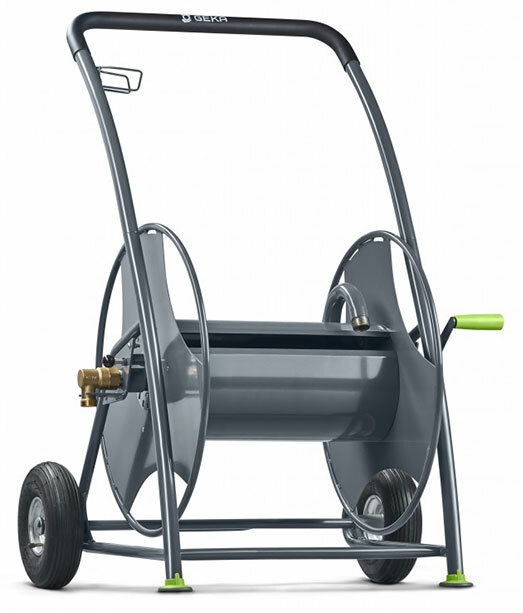 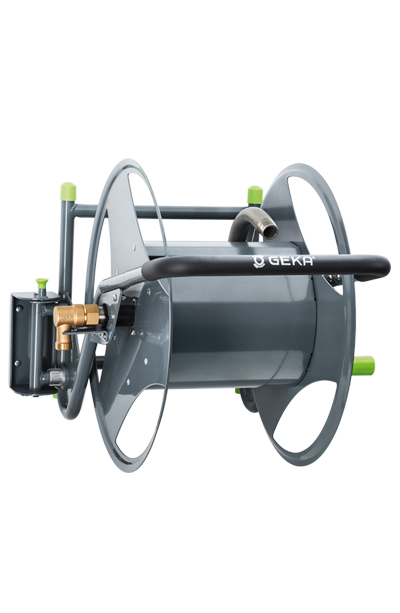 GEKA® plus hose trolleys and hose reels were developed in Germany. 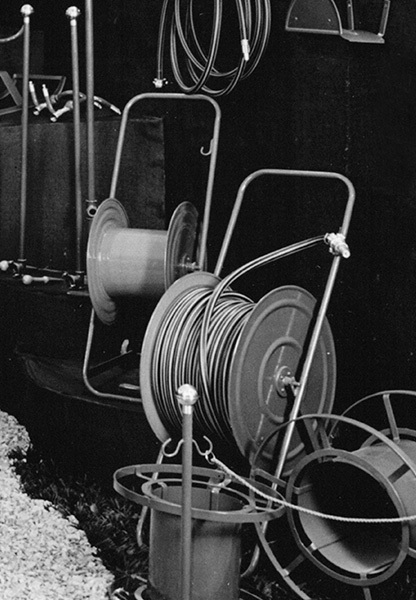 Countless hardness and endurance tests, as well as constant random sampling during production, ensure that only faultless products leave the factory.